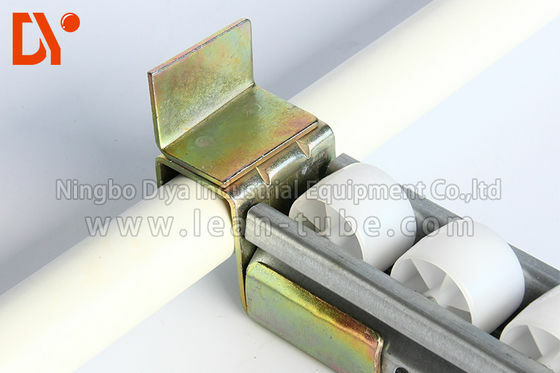 Universal Roller Rails are used in all areas of conveying and warehousing. The design of the roller rails enables you to assemble commercially available 48 mm diameter rollers with special bolts, hollow rivets or M8 screws in a 50 mm, 75 mm or 100 mm etc. grid. Several rollers can be fixed side-by-side in one, two, three or more rails. The rollers can also be offset to each other and combined in various configurations. With all these different features, the term "Universal" is certainly not over the top with these roller rails or wheel rails. 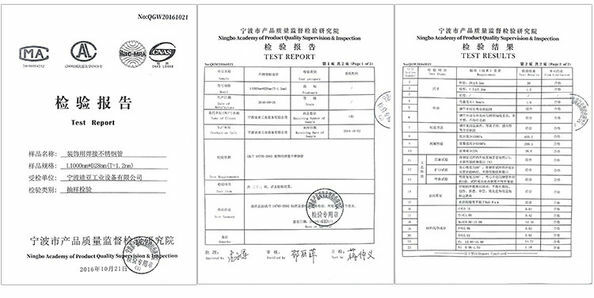 Plastic rollers with and without flanges have a load-bearing capacity of 10 kg. Steel rollers with or without flange can take up to 20 kg. We would be pleased to test your applications on our roller rails and/or wheel rails. The Euroroll test department is available with useful help and advice. Do you need further help? Feel free to contact our field representatives, who will be pleased to offer one-to-one advice and develop a made-to-measure solution with you. 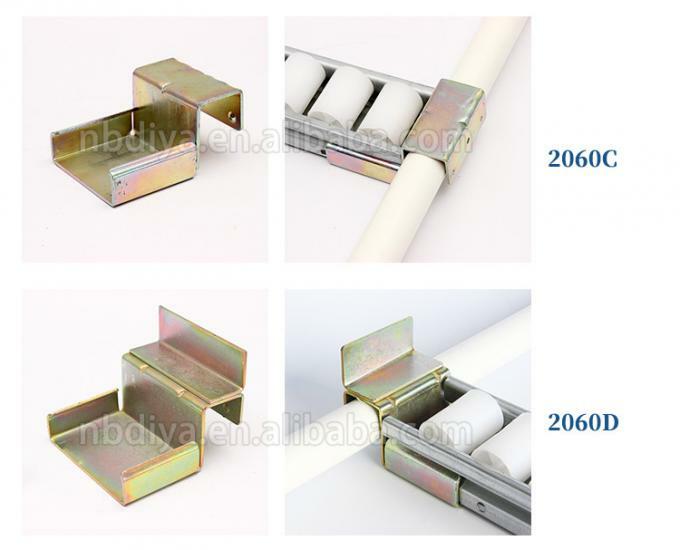 Steel and or plastic rollers with and without flange. Please refer to our catalogue for more information.